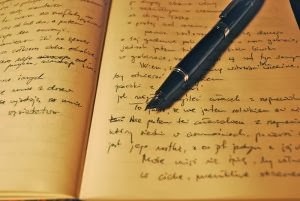 What is the inspiration behind your writing? I was inspired to write the first book in the series, when I heard about the persecution of Christians in Iran about five years ago. Because I've always been an avid reader of mysteries and thrillers, I knew my first book would be in this genre. However, when I heard about the Iranian Christians, I began asking several questions, which eventually became the plotline of the book. I wondered what would happen if a veteran CIA intelligence operative in Tehran encountered a group of Iranian Christians and became a believer. How would his conversion affect his career? 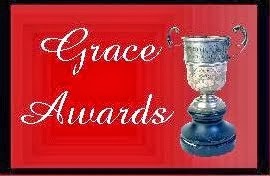 How would a man trained to lie and deceive others be able to follow the teachings of Christ in the real world? When did you start writing for publication? Why? What drives you to write? 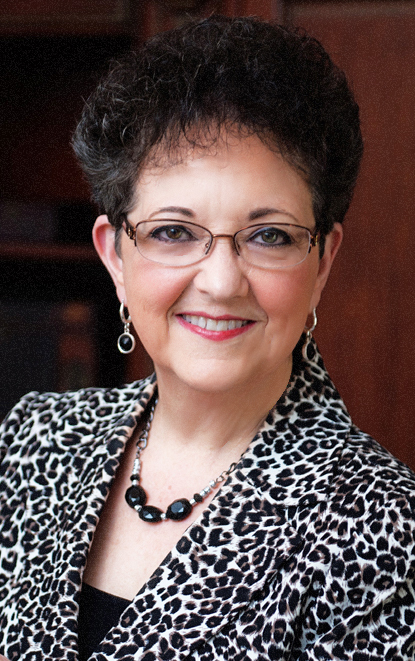 I was a freelance writer for over thirty years for various Christian news outlets. 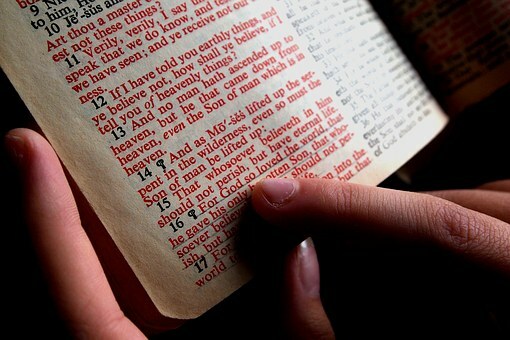 Most often, I wrote stories about what happened to adults who came to faith in Christ late in life, and how their conversion experience changed their lifestyle. I’ve always felt I’d write a book eventually, and since I love spy novels and I’m well-versed in the genre, I decided to make my first book about a CIA officer who came to faith in Christ. I’m driven by my desire to share the message of Christ in such an entertaining and engaging way it will encourage people to explore the gospel message and to be encouraged to grow in the Christian faith. If this novel is a series, tell us about the series. 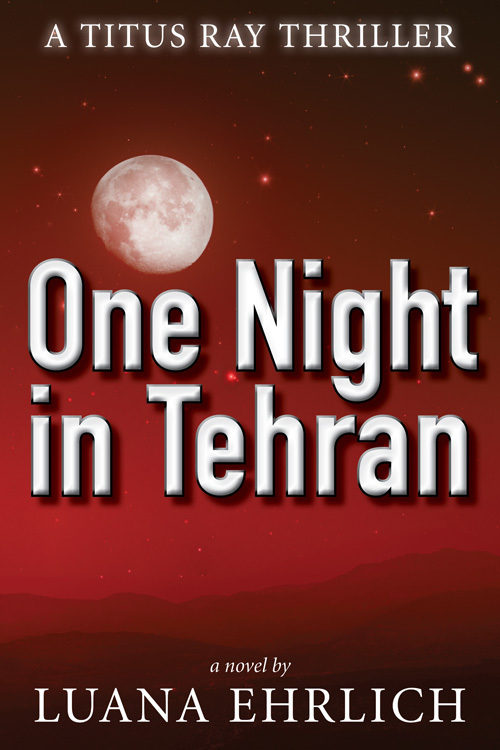 In One Night in Tehran, Book I in the series, Titus goes on the run from an assassin and encounters an Iranian couple who may have ties to the killer and meets Nikki Saxon, a beautiful local detective, who considers him a suspect in a murder investigation. 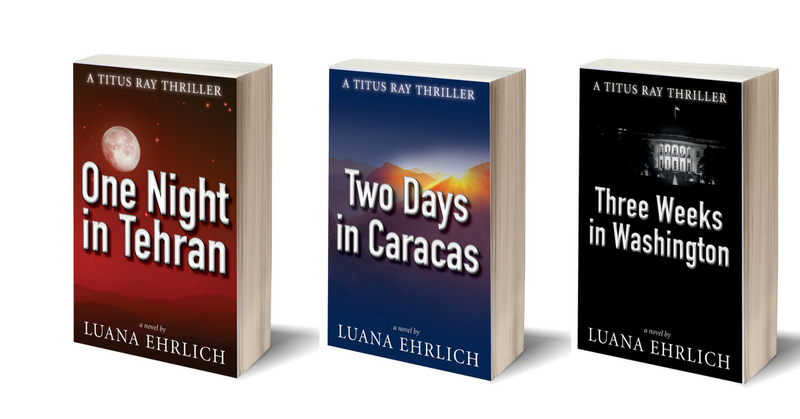 In Two Days in Caracas, Book II in the series, Titus travels from Costa Rica to Venezuela in search of Ahmed Al-Amin before he murders a high-profile government official. Along the way, a family crisis jeopardizes his mission, and an Agency division head threatens to destroy his career. 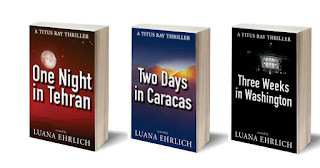 In Three Weeks in Washington, Book III in the series, Titus races across two continents pursuing Jihadi terrorists who plan to attack the nation’s capital with chemical weapons. Titus puts his own life on the line when he exposes an Iranian deep-cover operative with close ties to American government officials. Book IV, Four Months in Cuba, will be published in Fall 2017. A prequel to One Night in Tehran will be included in a new box set of ten Christian thrillers being released in October 2017. The boxed set, Kill Zone: Ten Deadly Thrillers, will include this Titus Ray prequel, One Step Back.